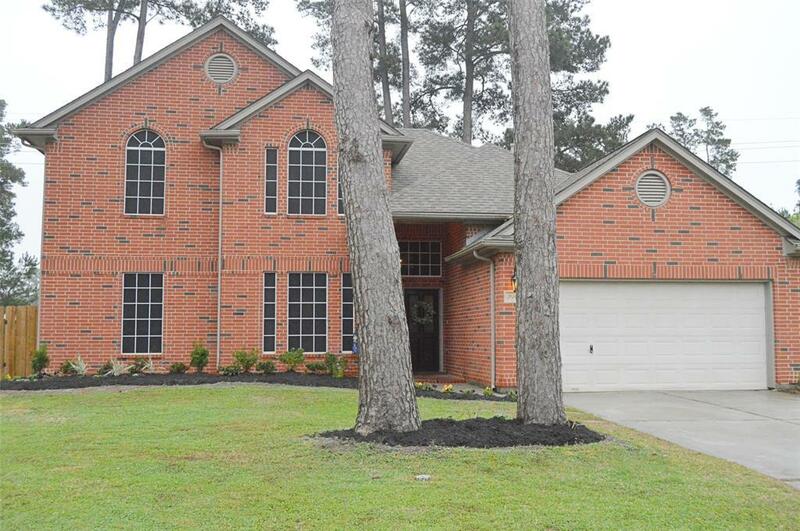 This perfect 4 bedroom home is located in highly sought after Springwood Subdivision in the heart of Tomball just walking distance to schools! 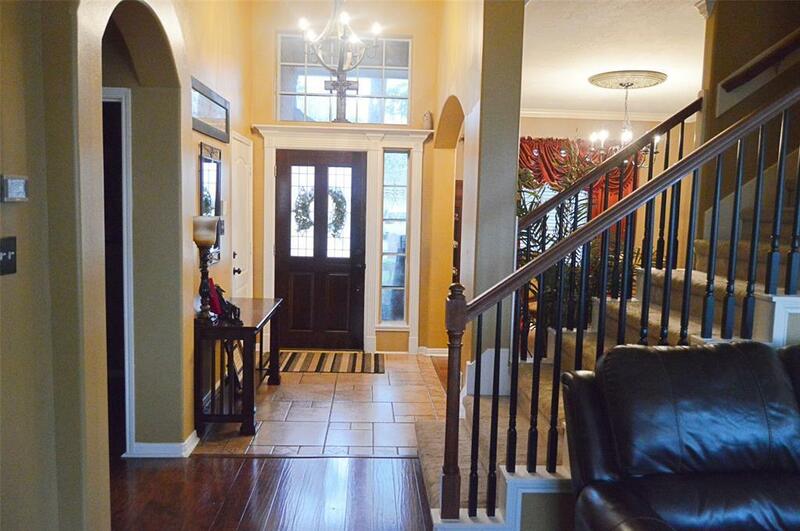 Two story Foyer, Crown Moldings, Tile in Wet Areas, Laminate Wood Flooring in Dining Room and Family Room! This home is great for entertaining because the Huge Family Room opens to Large Open Island Kitchen with Breakfast Bar and attached Breakfast Room, so you have a huge open area! Kitchen has New Tile, New Sink and Faucet tons of counter space and nice Walk-In pantry! 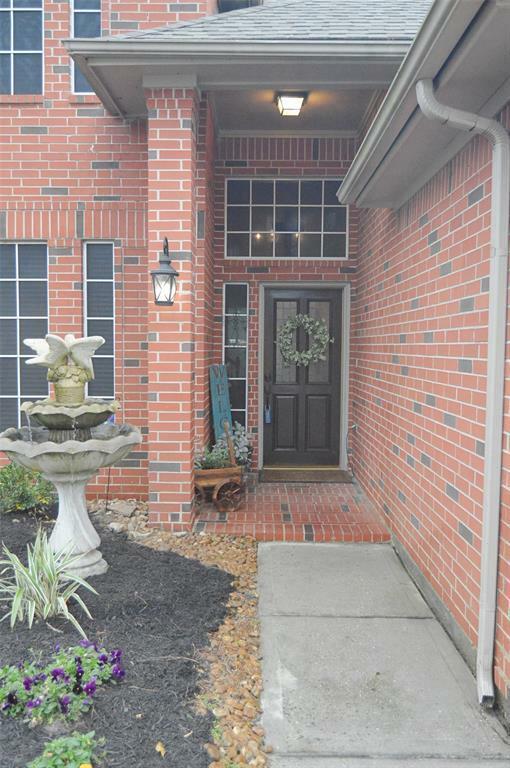 The spacious Master Bedroom has New Carpeting, has huge Window Seat overlooking a Big Backyard that boasts an Extended Patio and Pond, New Tile in Master Bathroom, large Walk-In Closet, His and Her Vanities, Whirlpool Tub and Separate Shower. New AC 2018, Roof 2013, Hot Water Heater 2016, come see and make an offer today! 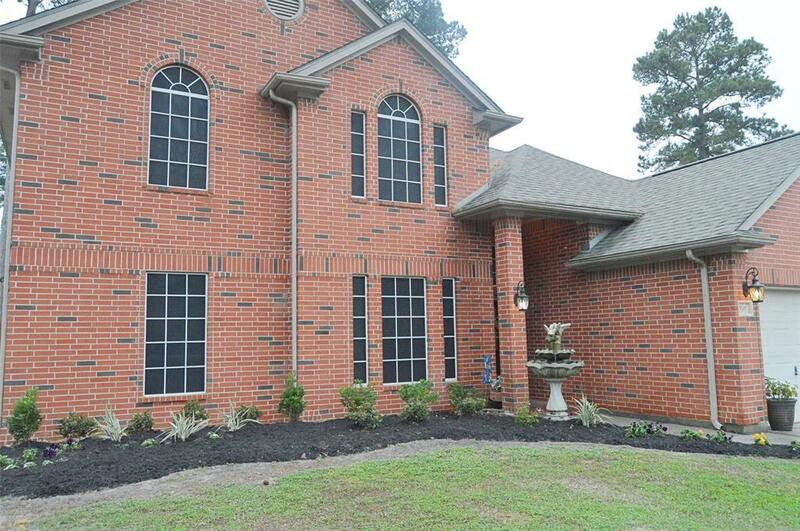 Listing courtesy of Jones Real Estate Group.